I am an assistant professor of physics at The University of Oklahoma. I am currently in the process of setting up a new atomic physics laboratory and research group to study ultracold atomic quantum gases. Prior to this position, I was a postdoctoral research associate in Paul Lett's sodium spinor BEC lab at the National Institute of Standards and Technology (NIST) in Gaithersburg, Maryland. 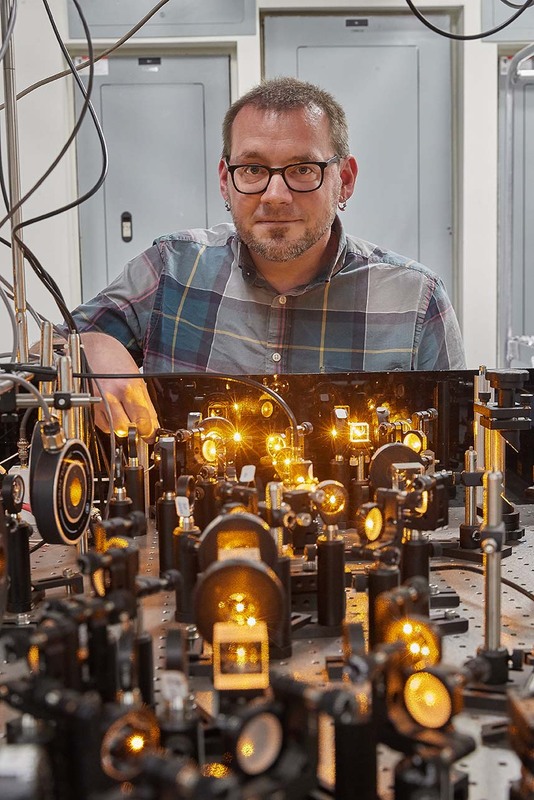 The lab is part of Bill Phillips' Laser Cooling and Trapping Group at NIST and of the Joint Quantum Institute (JQI), a collaboration between NIST and The University of Maryland.